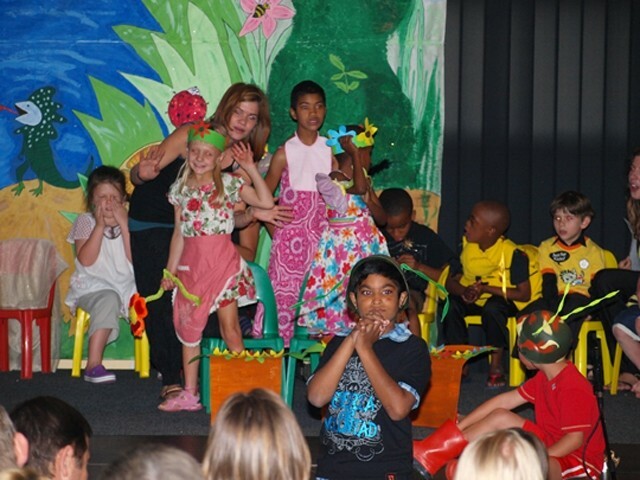 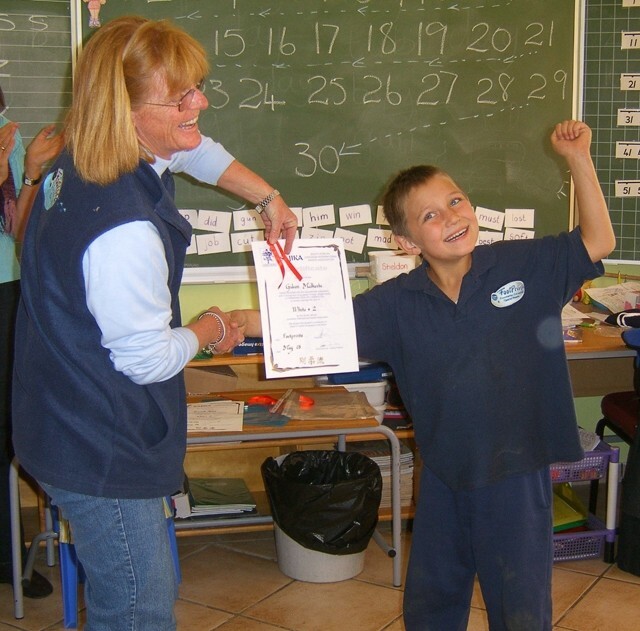 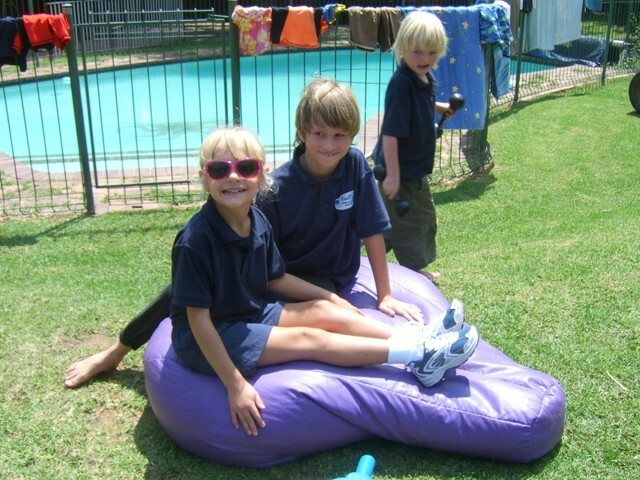 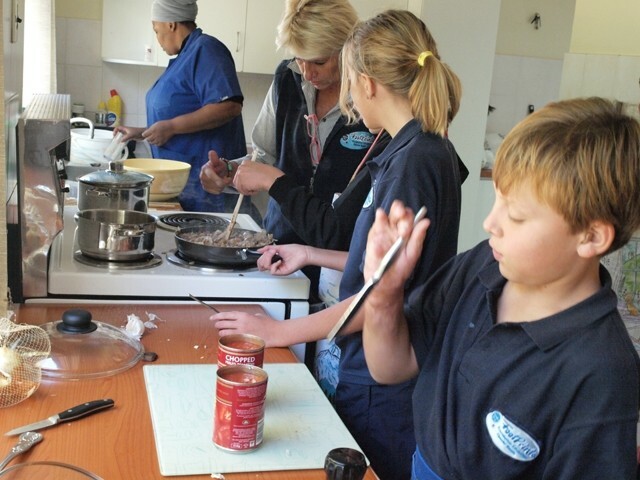 FootPrints School is a special needs school with a difference. 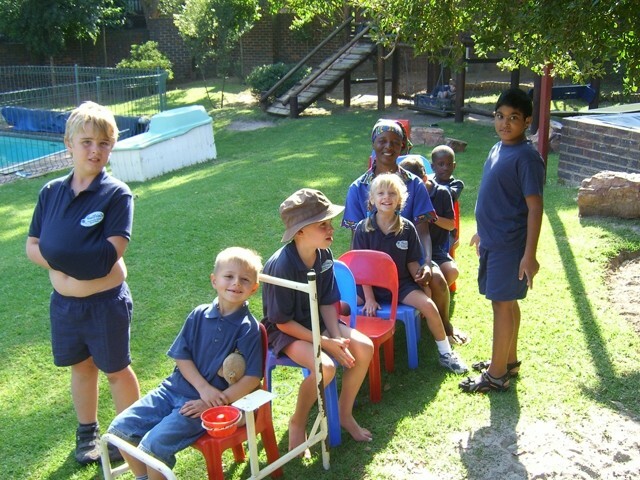 Our children have varied “labels” that have been attached to them by outside sources. 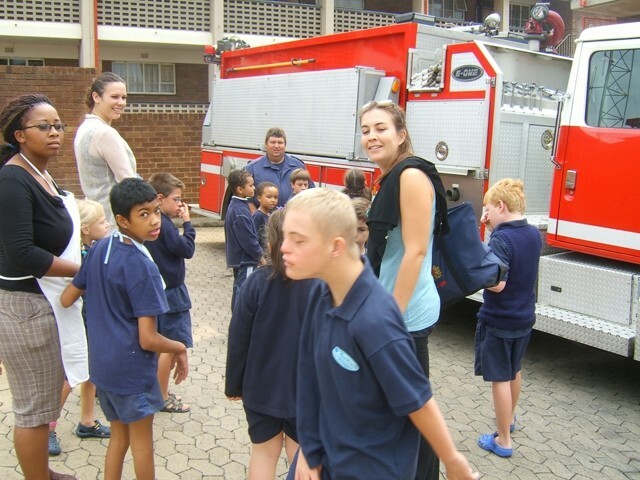 Currently our pupil ‘labels’ are cerebral palsy, hearing impaired, asbergers, autistic, burn victim, near drowning victim, severe speech impediments, visually impaired, Blind, learning difficulties, ADD, ADHD, obsessive compulsive disorder and severe epileptic etc. 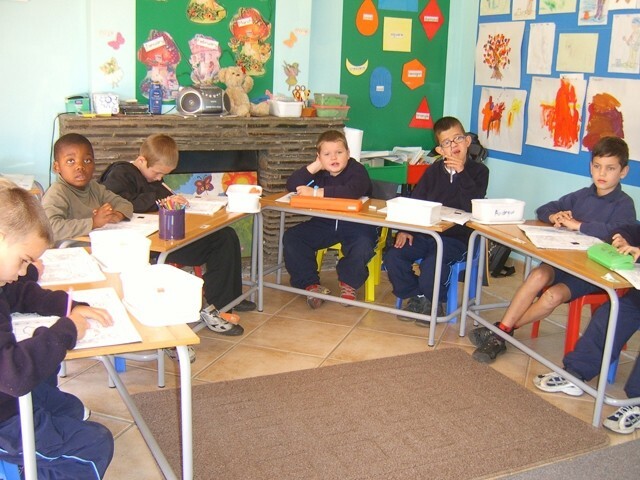 We offer: Maximum 10 children per class, Visual, auditory and kinaesthetic teaching techniques, Audiblox Therapy, Water Therapy (In Summer Months), Reading Laboratory, Interactive white board teaching, Makaton Sign Language, PECS, Braille, Life Skills – cooking, computers, vegetable gardening, sewing etc., Support Therapists on premises: Occupational Therapy, Speech Therapy and Physiotherapy.